What a weekend in Naples with my Dad and older Brother for Napoli vs Juventus! 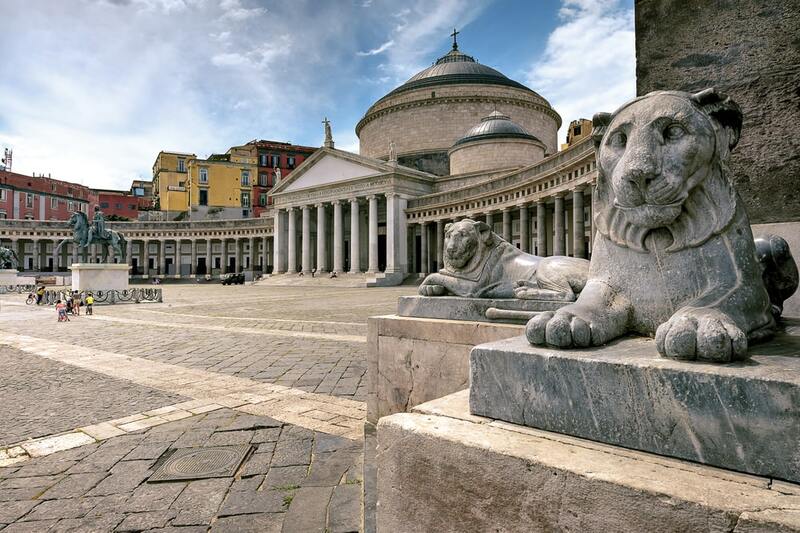 A truly unique city in Southern Italy which is a MUST for any football fan. 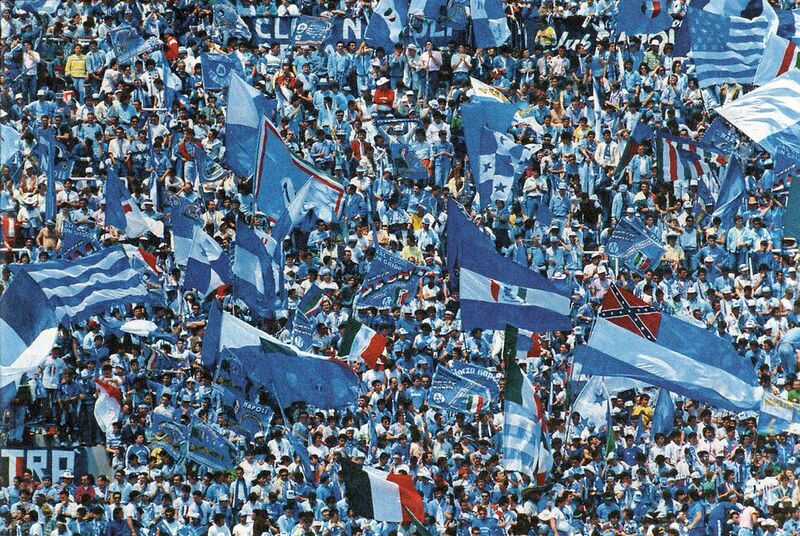 I can honestly say the San Paolo is home to the loudest and most passionate fans in European football, without a doubt the best atmosphere I&apos;ve witnessed at a football match. The seats given to us weren&apos;t the ones I originally got told I would be getting on my booking, but this wasn&apos;t a problem and made for excellent viewing none the less. My only disappointment is Napoli couldn&apos;t find a goal to raise the roof and suffered defeat! FootballBreak.co.uk literally did everything, which included adding an extra person on the trip after I&apos;d already made my original booking, so I cannot thank them enough for this fantastic service! Tip: Get to the stadium early, as fans don&apos;t sit in their allocated seats so it&apos;s pretty much a free-for-all! Overall good value. Hotel was very basic but we spent very little time in it so it served its purpose. We really enjoyed the football. Great atmosphere in the stadium, the Napoli fans are very passionate! We pretty much explored Naples in a day but it&apos;s a good base for Pompeii, Vesuvius, the Amalfi Coast and Capri. Everything went well in terms of the arrangements, booking process handled efficiently. Tip: Get to the stadium early. Once you get in the stadium, it&apos;s a free for all. Nobody sits in the seat allocated per their ticket. Expect to stand up for the whole game or you won&apos;t see anything! The train service is cheap and efficient. We got a train to Salerno then a ferry to Amalfi. It&apos;s beautiful there. 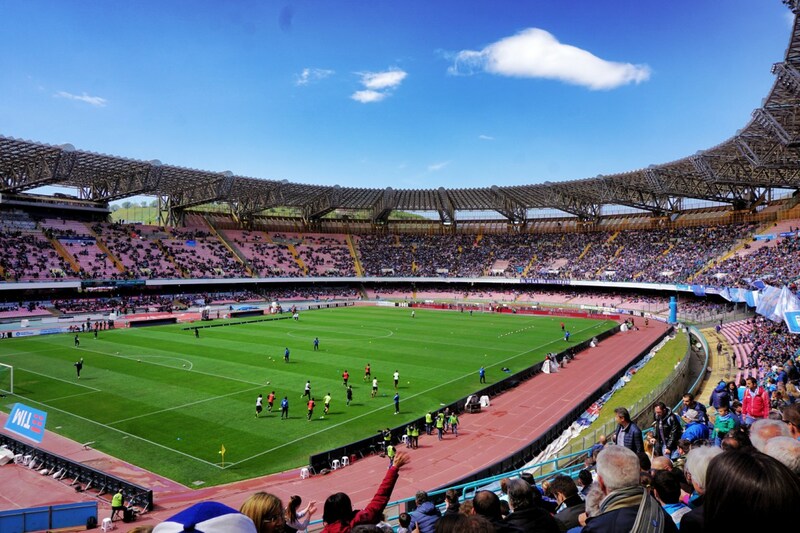 The Hotels location is ideal and the staff were very helpful and provided good advice on travel to the stadium, Vesuvius and Pompeii. 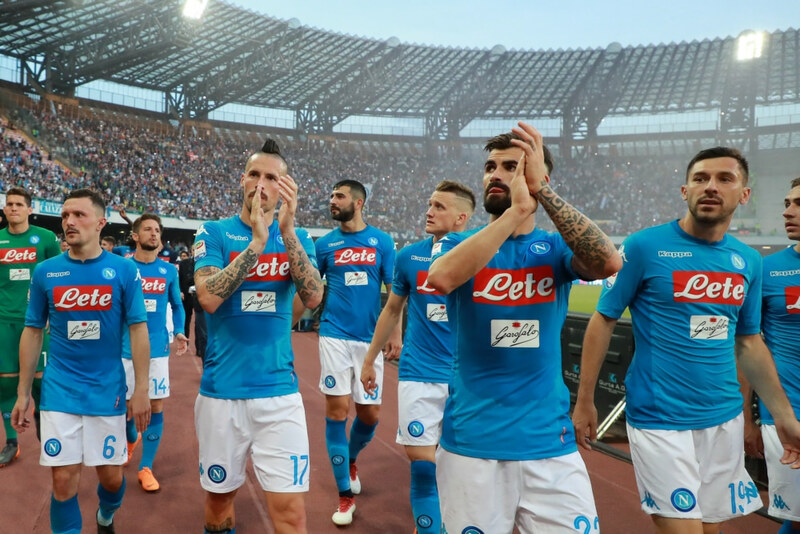 The atmosphere at the end of the game (Napoli scored 2 goals in the last few minutes to come from behind to win) was incredible.